I began writing this blog as a bit of a side hobby. We had bought and renovated our 1950s Beauie Classic and I had fallen in love with all things modernist. At the time I thought that it would be wonderful if my blog led to working on modernist garden projects and creating landscapes to complement these amazing and unique homes. As 2015 comes to an end I find that it is harder to get back to the blog and keep writing. While that is somewhat disappointing, the reason is not. 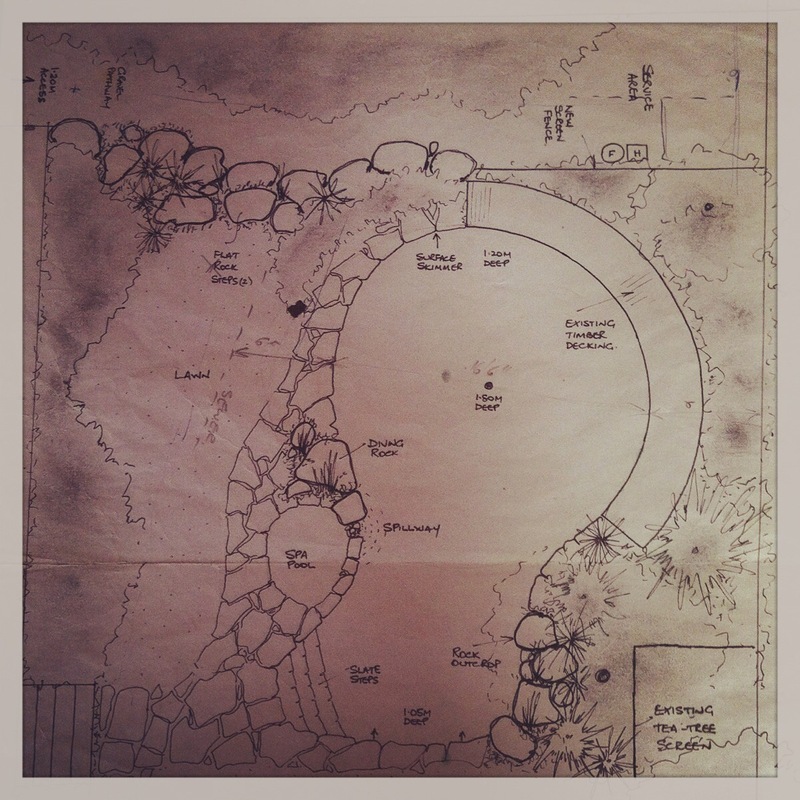 This past year has seen a dramatic increase in workload and I have had to focus my energy into what I love doing – designing landscapes. As a backdrop to all of this, last December my wife and I upgraded to a 1960s Beauie home and that has filled all of our non-working hours with creating our own garden. Add to that another small family member on the way and we have been madly trying to get our home finished. 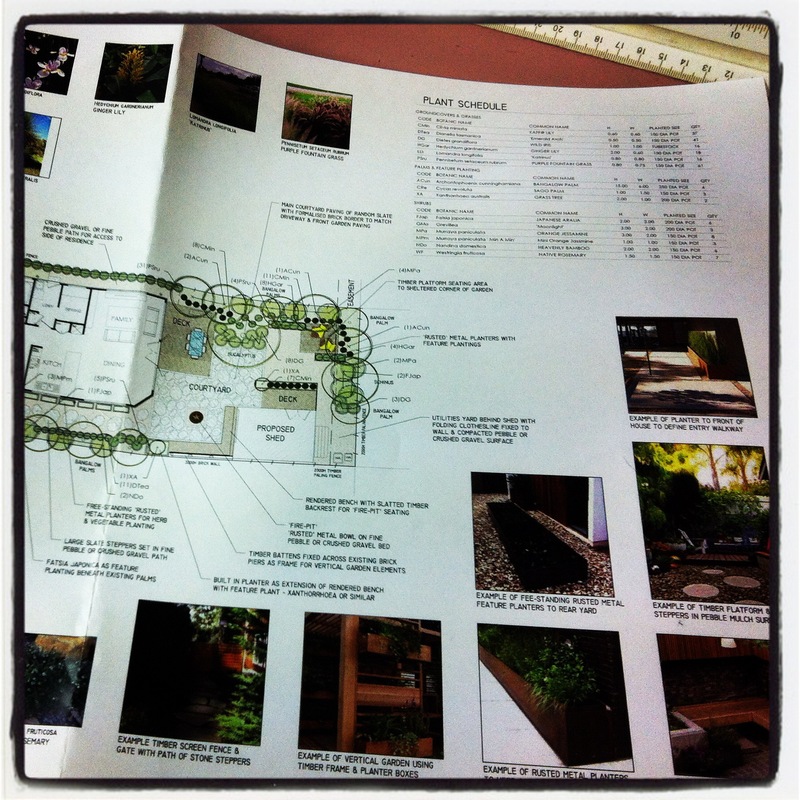 Some would argue that a landscape architects garden is never finished. 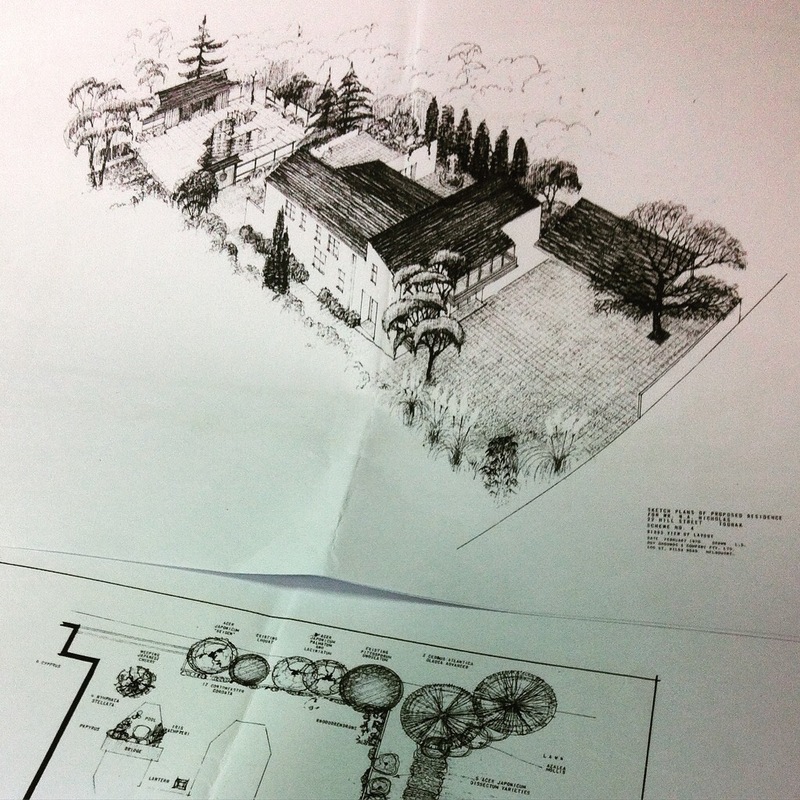 That goes doubly for TWO landscape architects. We are not far off but I think I’ll have to save our garden for another post! 2015 has definitely been busy. It has also been thoroughly rewarding. 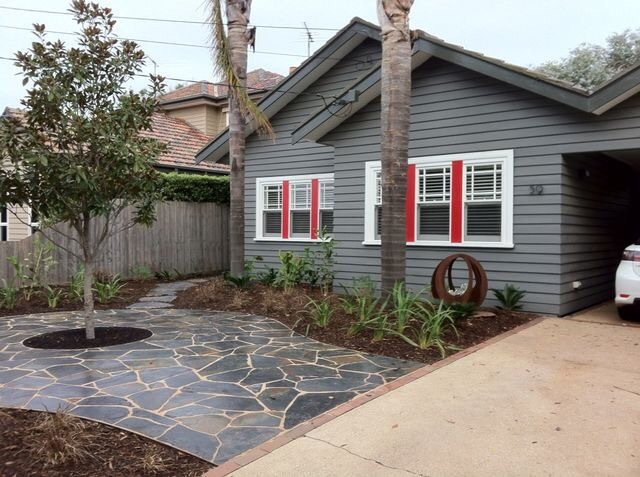 An early project was in coordinating the construction of a mid century inspired garden for a stunning Beaumaris weatherboard home. I love working locally, as I find that local knowledge and understanding allows a definite connection with the client. This project also introduced me to the amazing work of Oliver Stone (great name for a landscaper!) who really did bring out the best of the design. 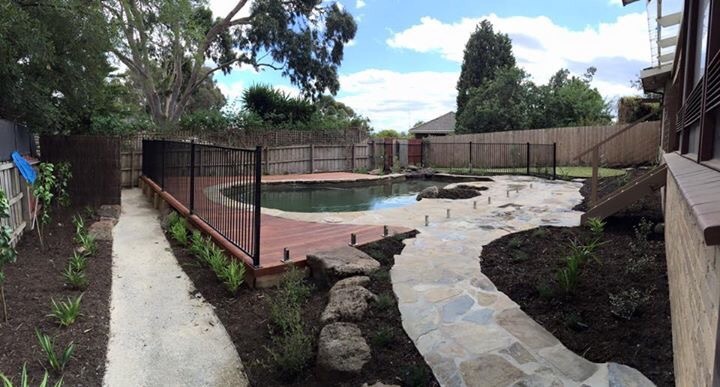 I also was engaged to redesign a backyard and surrounds to an amazing 1970s natural style pool in Templestowe. 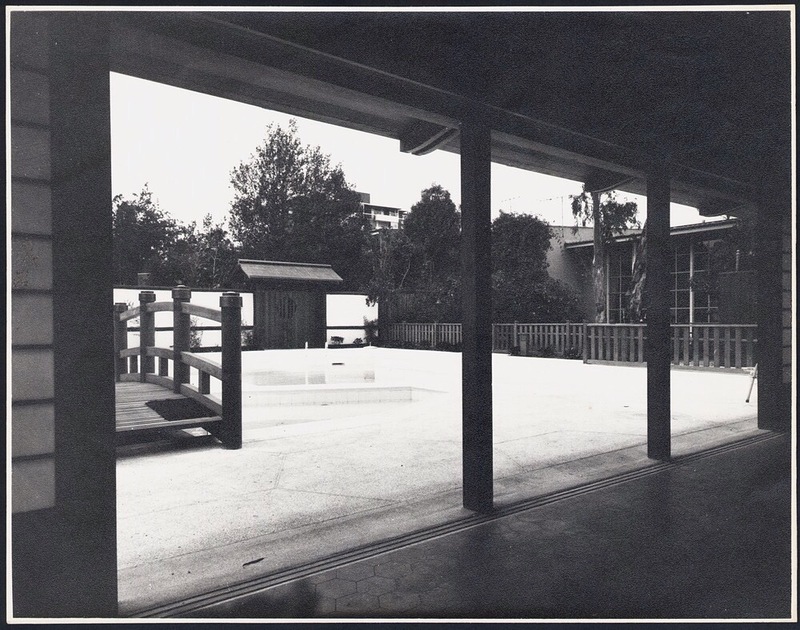 By a funny coincidence the original pool was designed and built by the man who taught me about landscaping swimming pools! 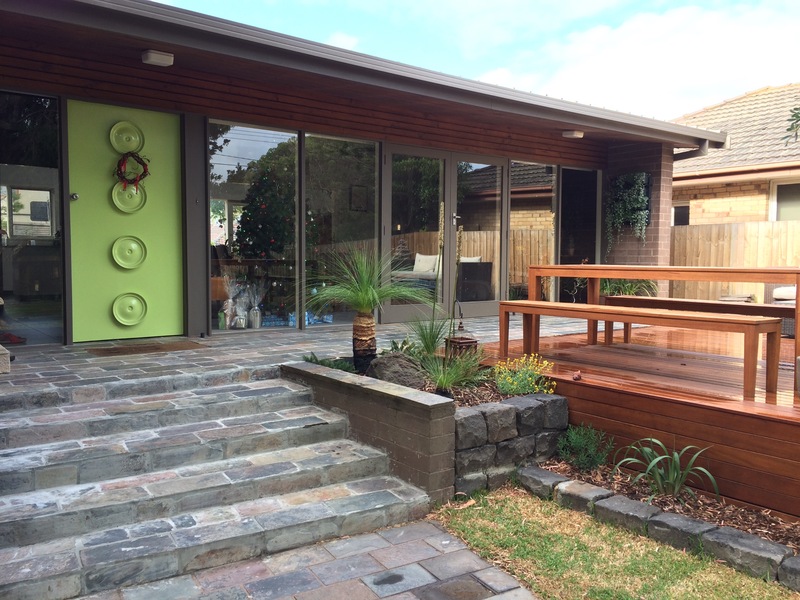 It was a pleasure to work with two lovely clients and their new backyard was completed perfectly for Christmas use! Again natural stone paving was a feature and this time the stunning result was achieved using Tony Blackford landscaping. 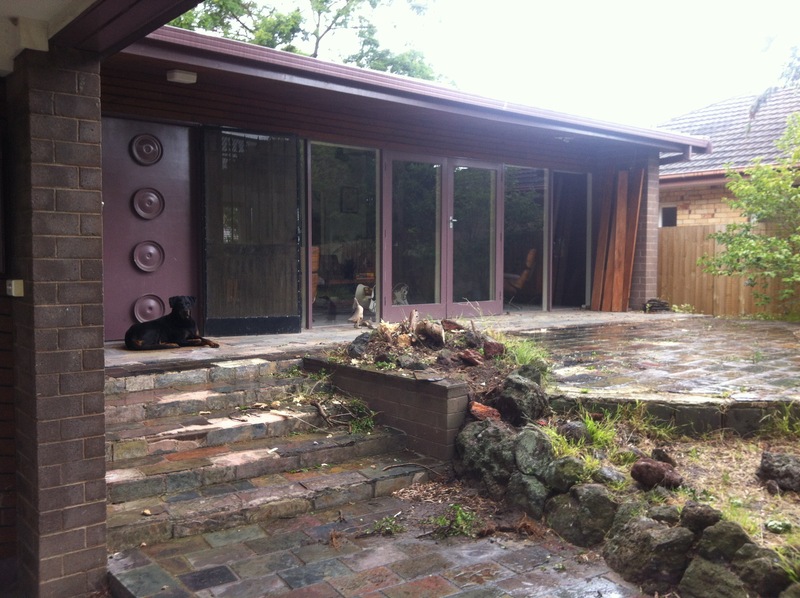 Another exiting project was working on the renovation of a 1971 Roy Grounds designed house in Toorak. The property is actually next door to his famous Hill Street house and it was wonderful to work in such an amazing location. 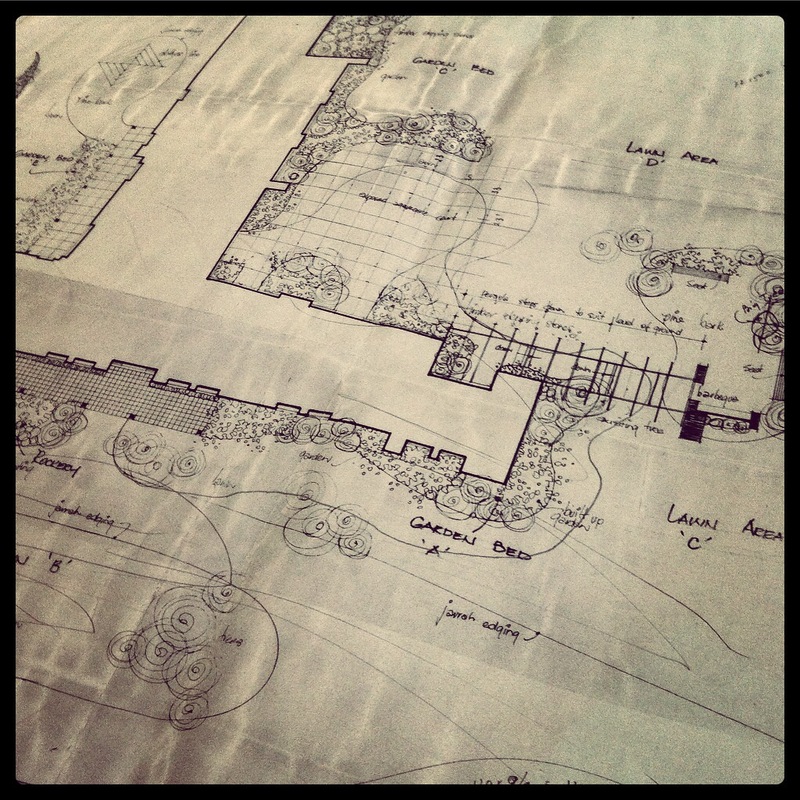 The original landscape design was by Lorand Sebestyen who worked in Roy Grounds’ office. 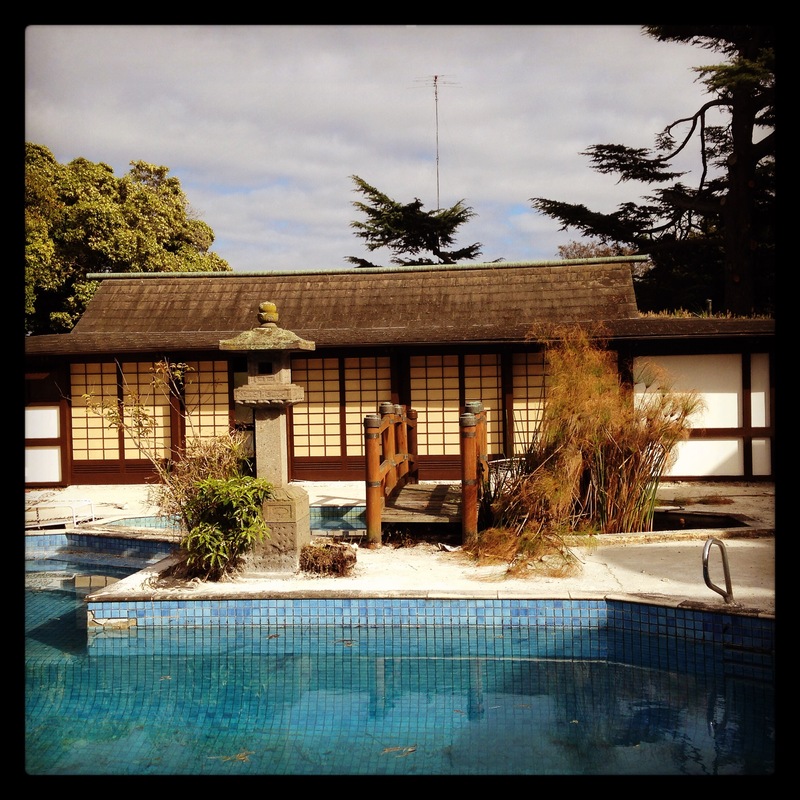 Both the house and garden had strong Japanese influences in the design and especially in an amazing Japanese pool house. This was a truly amazing project to be involved in while also quite challenging as I tried to maintain the integrity of the original design and blend it into contemporary use of the garden. This project is still under construction and I hope to get some completed photos in the new year. 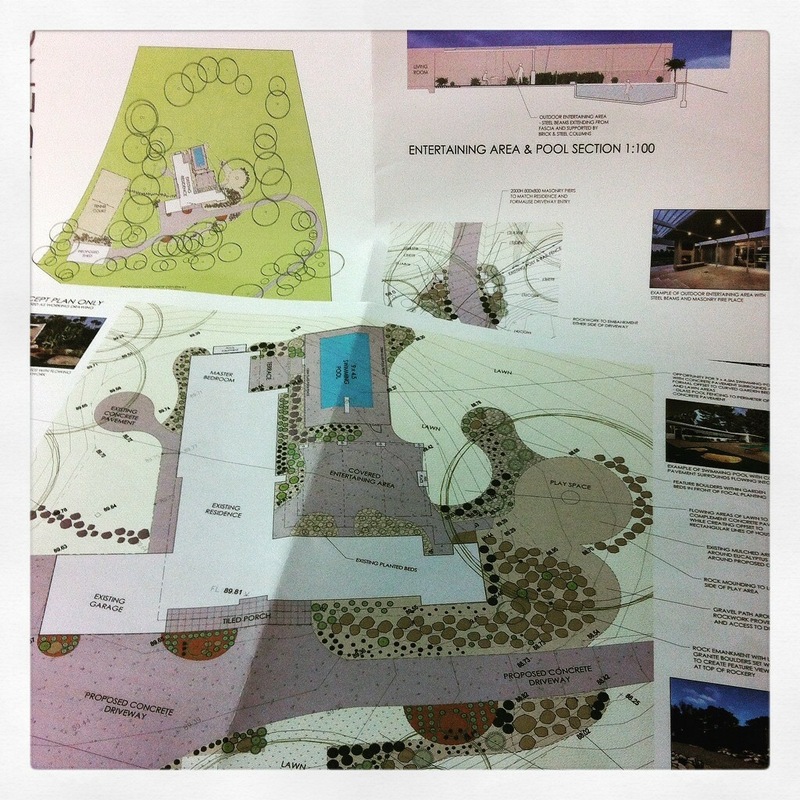 Another key project was for a different style of mid-century garden, one with inspiration from Palm Springs. This home is in Warrandyte and is a lovely solid 1960s brick residence on the top of a wonderful wooded bush block. The owner had been to Palm Springs and was in love with the style of gardens there. I put together a layout featuring rock embankments (echoing the Kaufman House by Richard Neutra) and the used of succulents and feature arid plantings. This is a long term plan however so it would be great to see it develop and completed (including pool and diving board) in a couple of years! So as 2015 draws to a close it has definitely been a quiet year on the Grass-trees and Butterfly Chairs blog. My work designing Australian Modernist Landscapes has been thoroughly rewarding though and I am looking forward to a wonderful and busy 2016! Thanks for following and I see you next year! PS. We had a baby boy on Boxing Day. So exciting!